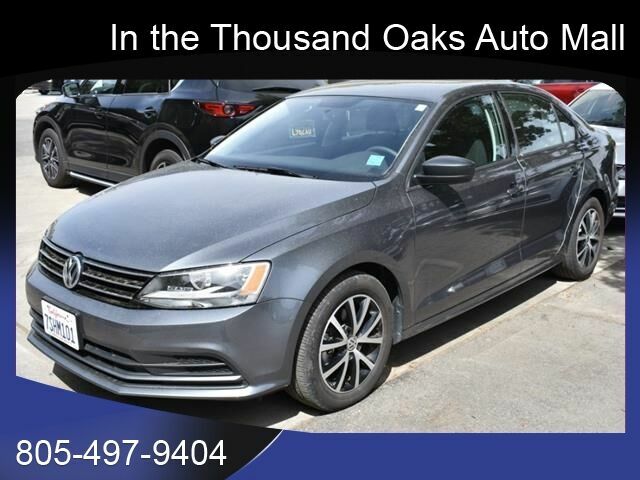 This 2R2R PLATINUM G 2016 Volkswagen Jetta 1.4T SE might be just the sedan for you. Drive away with an impeccable 5-star crash test rating and prepare yourself for any situation. For a good-looking vehicle from the inside out, this car features a dazzling 2r2r platinum g exterior along with a black cloth interior. Don't wait on this one. Schedule a test drive today! Contact Information: Neftin Westlake Car Co., 3550 Auto Mall Dr, Westlake Village, CA, 91362, Phone: (877) 898-1953, E-mail: sales@neftin.com.